Progress with Governor on tax conformity. Will AZ taxpayers get to keep more of their $$$? 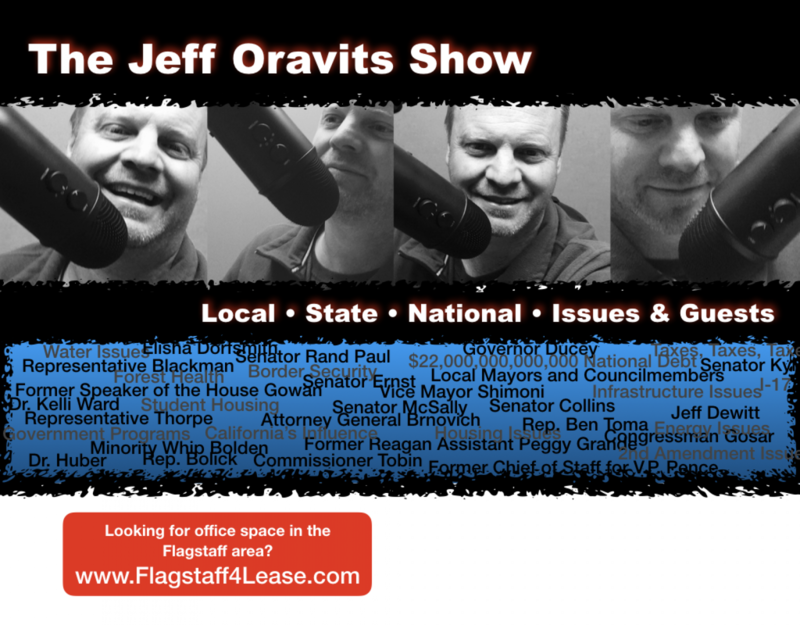 Good day Mr Jeff Thank you so much for your ‘great radio show’..i appreciate your ‘review’ of the Arizona county’s voting issues, involving Maricopa county’s population totals..over other Counties’ population and the need…to review issues, including…each county..should have the same..amount of votes, instead of county’s total votes…based on total population. In summary…i agree..with your understanding of all the Arizona counties…should have the ‘same’ total votes.. for representation and decision making, if I may. Excellent radio topic, if I may.. Your topics….on the current and past issues… are a God send.. My computer…cannot ‘click’ onto the sent mail…and i did not have a way..to access your radio show’s call in phone number. I tried looking up..the radio show’s call in phone number, without luck..also.. Thanks again…and if search engine’s information..on your past.and or former work..was…’concrete installation and placement..’ that is… One of the ‘hardest’ trades…in the industry and my hats..off to you..Mr Jeff… Take good care and awe the best..for you and your lovely family.. Sincerely, Walter Hoo..a radio fan and happy listener..